One of my favorite aspects of Ruby is that just about everything is an object, even Class and Module. 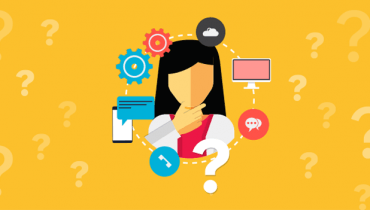 The ability to instantiate "anonymous" classes and modules can give you a great deal of power and help you out in situations where you otherwise might not have a clean solution. What do Anonymous Things Look Like? Once you've created an anonymous module you can include it in a class just like you would with a normal module. Anonymous classes and modules behave just like the real thing, they just don't have constant names attached to them! So now that you can recognize an anonymous class or module, how can you use them in the real world? Is this just a bunch of theoretical nonsense with no practical application? But there's a problem with that approach: since your test class lives outside the scope of your test, it doesn't get torn down at the end of each test run without manual intervention. So what can we do instead? Now we get a pristine class each and every test that we know doesn't have any state baggage. Anonymous classes to the rescue! So now we've seen an example of when anonymous classes can be used, but what about anonymous modules? Well here I'll show you a real piece of code from Grape, my framework for building REST-like APIs. Hopefully that isn't too dense to make sense, but anonymous modules allow us to create on-the-fly mixins that are included in the endpoint code to give you access to the helpers you've defined. These are just a few examples of the usefulness of anonymous classes and modules; they are powerful tools that can give you more flexibility in designing and testing your Ruby code. Do you have a cool use case for anonymous classes and/or modules? Let me know in the comments! 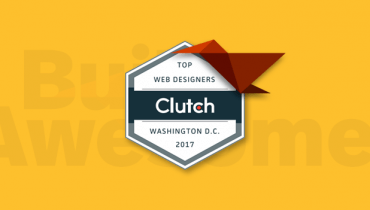 Clutch Names Mobomo as Leading Website Design Company in D.C.